NNPC appoints Kyari as OPEC representative – Royal Times of Nigeria. 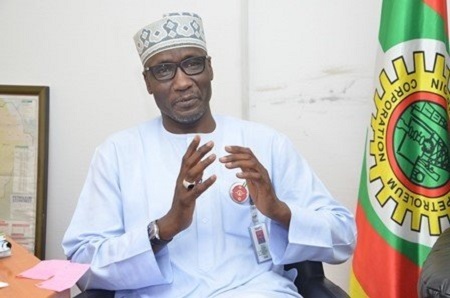 The Nigerian National Petroleum Corporation, NNPC has announced the appointment of Group General manager, Mallam Mele Kyari as Nigeria’s National representative at the Organization of the Petroleum Exporting Countries, OPEC. The news was announced on Sunday and shared on the Twitter handle of NNPC, @nnpcgroup. Kyari is the GGM in Crude Oil Marketing Division at NNPC. The new position required Kyari to lead Nigeria’s team to the OPEC Economic Commission Board (ECB) which precedes the bi-annual meetings of the OPEC Ministerial conference.